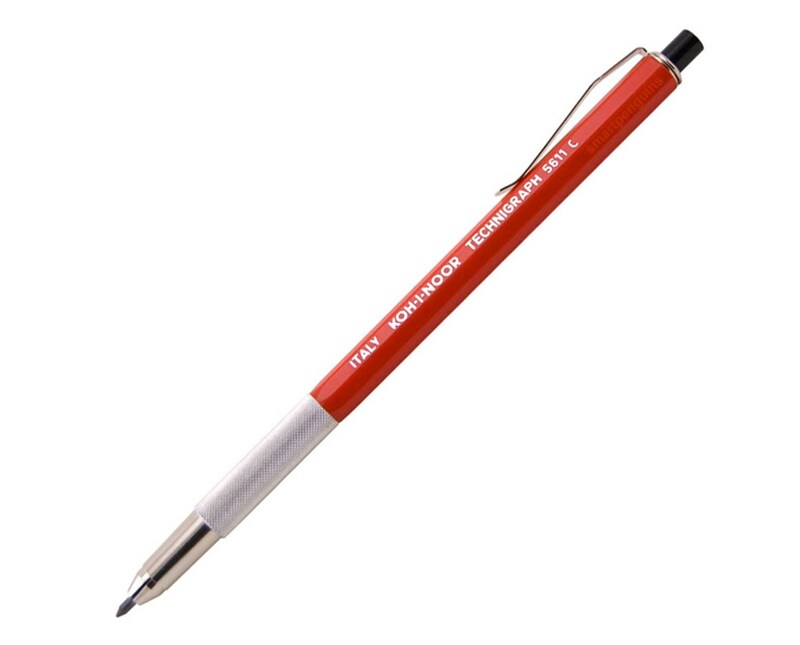 The Koh-I-Noor Technigraphic Lead Holder is a functional and versatile drawing tool for all professionals and non-professionals. Ideal for most drawing and drafting applications, it is designed to accommodate a wide range of lead diameters. It is pre-loaded with a two-millimeter lead but can take up to approximately 3.2-millimeter lead diameters. 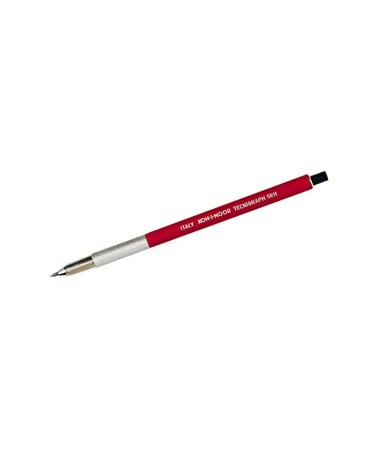 This lead holder features the classic red barrel that is perfectly balanced to ensure easy control for precise writing and drawing. For comfort and convenience, it is equipped with a knurled metal finger grip and a push-button lead advance mechanism. 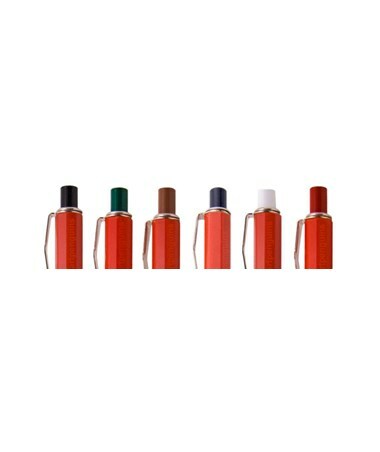 It comes in assorted color-coded push-buttons to easily identify the lead degree it uses. 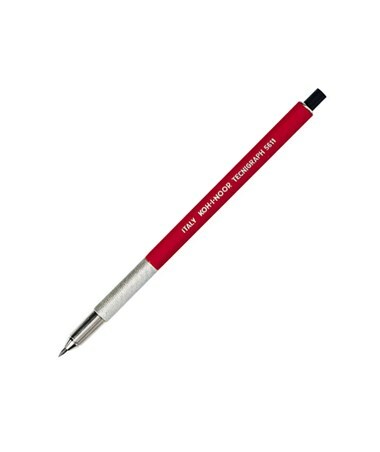 The Koh-I-Noor Technigraphic Lead Holder is available in two models to provide solutions to various needs and preferences. It offers an optional metal pocket clip for guaranteed accessibility and portability at all times. 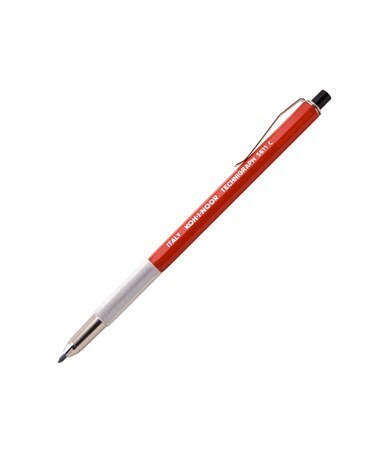 The Koh-I-Noor Technigraphic Lead Holder comes in two different varieties to accommodate various needs. Please select your preference from the menu above.